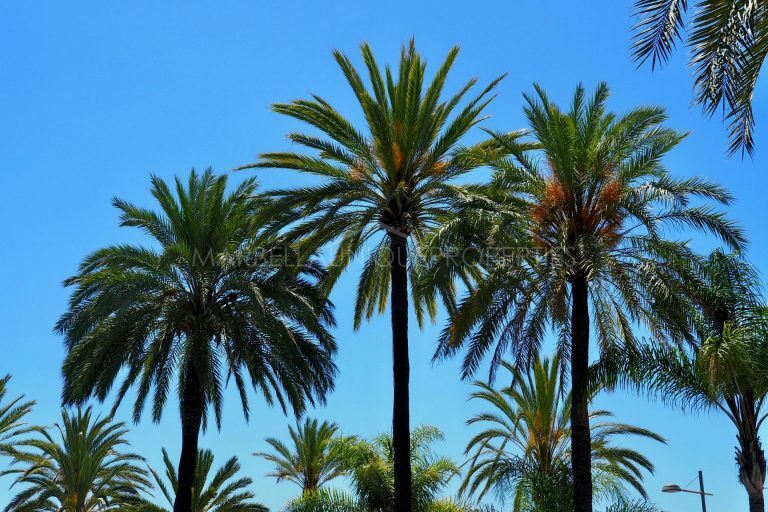 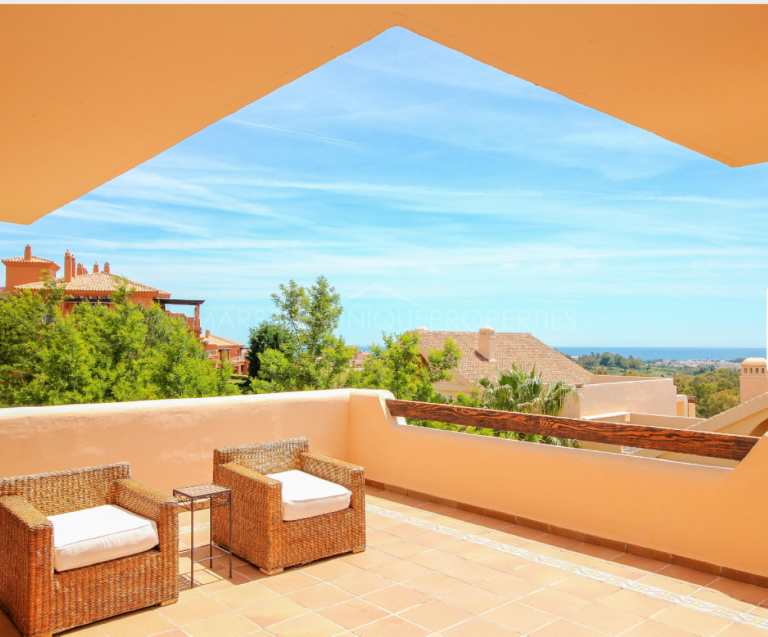 Marbella Unique Properties are pleased to share our selection of exlusive listings between Sierra Blanca and Estepona. 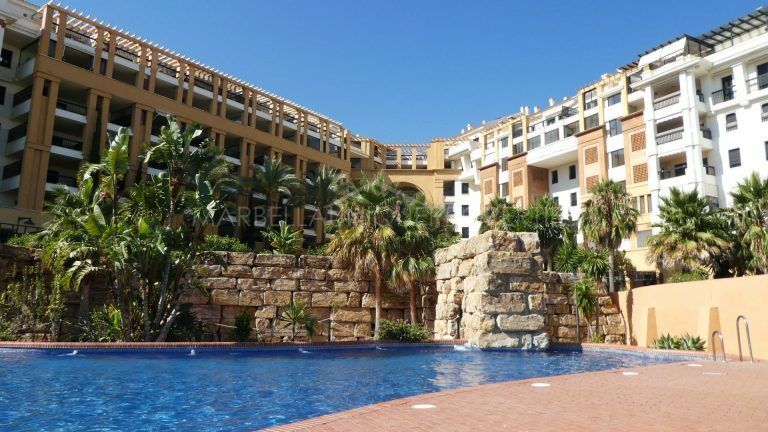 We have easy access to each property and will be delighted to show it upon request. 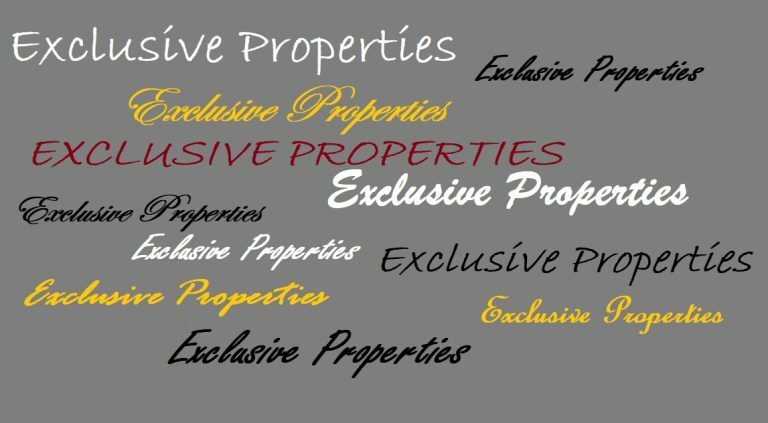 Please do not hesitate to contact Marbella Unique Properties for more information.